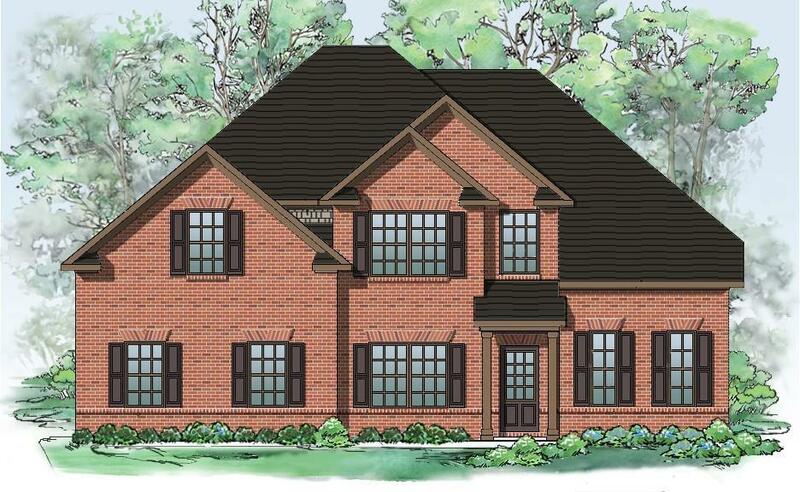 The Newburgh Plan Built By Stephen Elliott Homes. Beautiful 4 Side Brick home that boast 4 Bed & 3.5 Baths.Fabulous Features Includes 42inch Cabinet,Granite Countertop,Tile Backsplash And Trey Or Vaulted Ceilings. Generous Hardwds Throughout Huge Master Bedroom With sitting area. Huge Secondary Bedrooms With Large Closets En Suite Baths, Photos Are Not Of Actual Home But The Same Floorplan. To Be Built.